Butter Keeper, $35. An earthen, French-country way to keep your butter soft and spreadable. Made in California by Sawyer Ceramics. 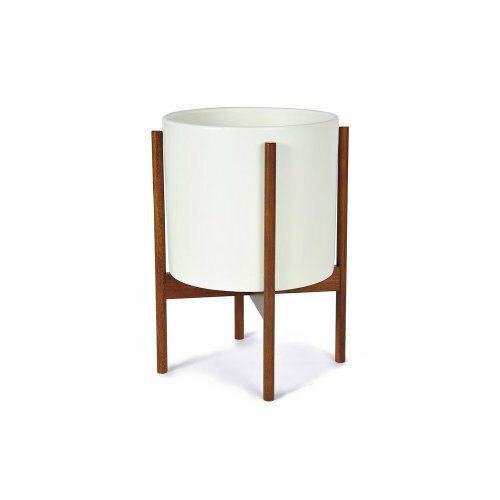 Mid-Century Modern Ceramic Planter, $149.99. To make her plants happy. 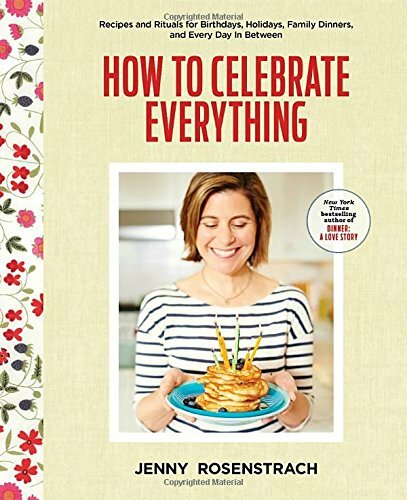 How to Celebrate Everything, $17.61. A New York Times Best Cookbook of Fall 2016. A warm and inviting guide to turning birthdays, holidays, and everyday occasions into cherished traditions. 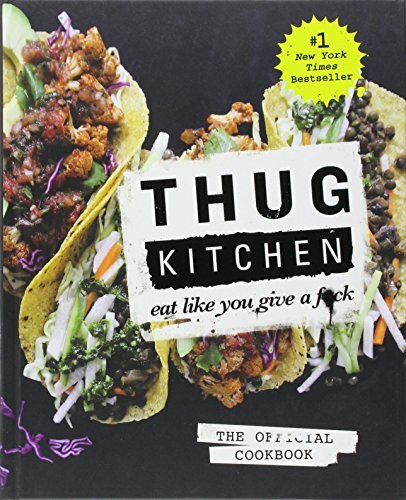 Thug Kitchen, $12.01. An LA-based duo creates a funny, foul-mouthed, cookbook full of delicious vegan recipes that will have her laughing while cooking all things healthy and yummy. Drawstring Pullover Sweater, $110.00. Perfect for school pick-up, Saturday outings, and sitting fireside (in a chalet!). Asymmetrical Initial Necklace by Maya Brenner, $240+. A pretty necklace to keep the initials of her loves close to her heart. 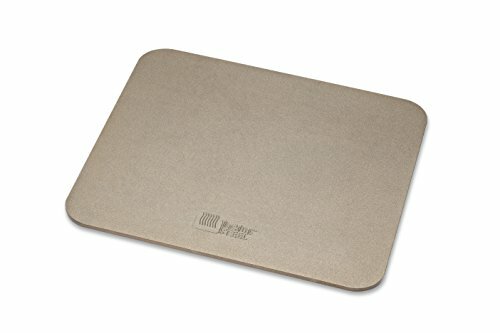 Cookbook Page Holder, $25.00. 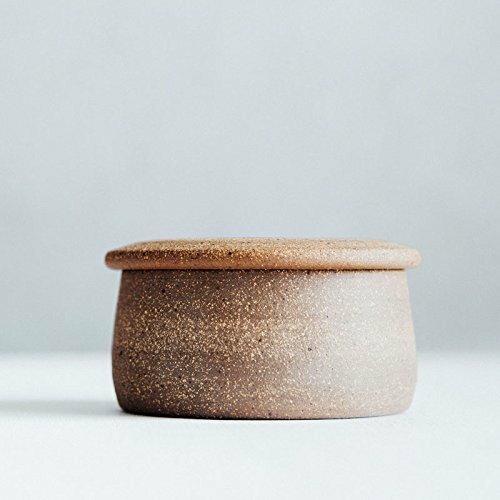 To keep her cookbooks clean and open in the most minimalist way. Fingerless convertible gloves, $35.00. Perfect for keeping her hands warm, but also easily adapts for texting and helping her children with snacks and buttons. Llama Beanie, $39.50. To keep her toasty and cute while romping around outdoors. 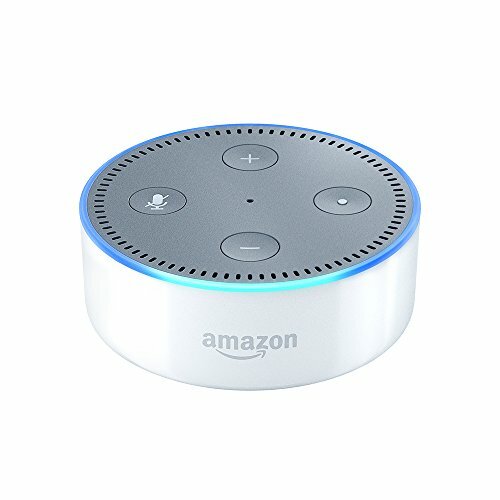 Amazon Echo Dot, $49.99. So she can listen to podcasts and music, find out the weather, and even order Chinese food without finding her phone. 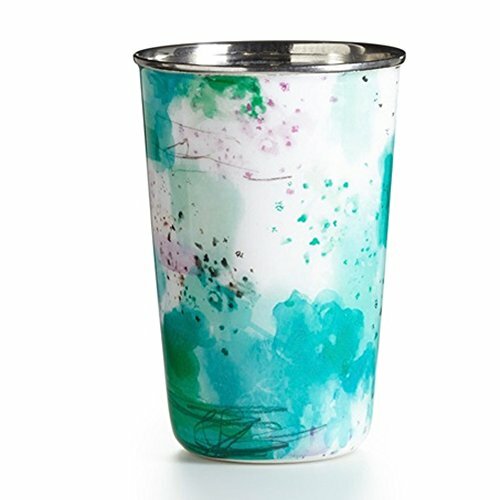 Illume Watermint Candle, $19.95. Because every girl deserves a bit of restoration, right? And, this smell is divine. PS Gift Guide from 2015.